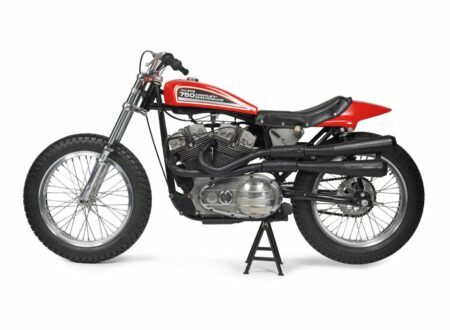 Introduction The story of the Indian Chief is one that is not quite of the order of sadness of a Shakespearean tragedy but it is nonetheless one that evokes a number of “what if” questions from motorcycle enthusiasts and especially Indian enthusiasts. 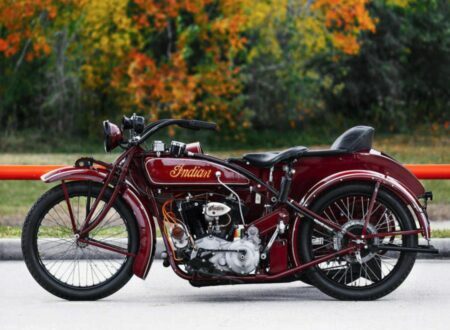 The Chief was first produced in 1922 fitted with a 62 cu. in…. 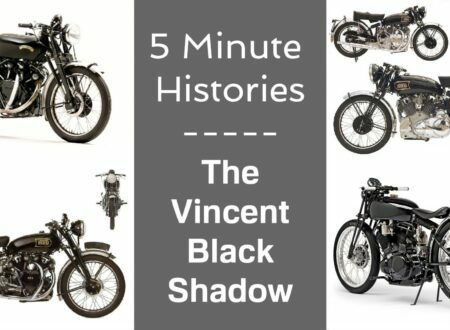 If the Brough Superior was the Rolls-Royce of motorcycles, then the Vincent Black Shadow was the Aston Martin. 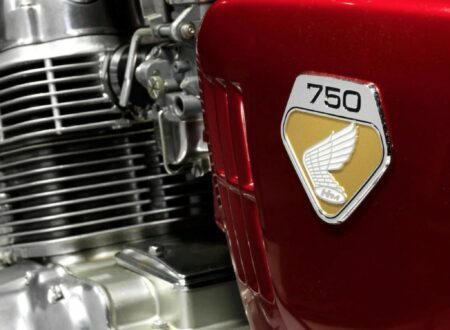 When Vincent began back in 1928 they started out the way they meant to keep going as “the makers of the world’s fastest motorcycles”. 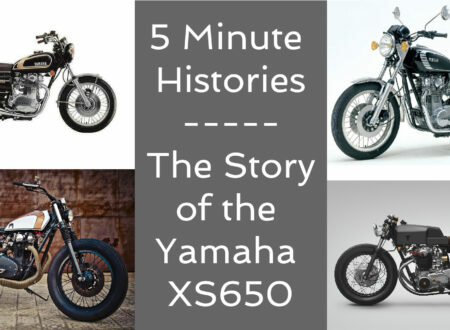 Motorcycles were a market that was to be a natural opening for Japanese industry. 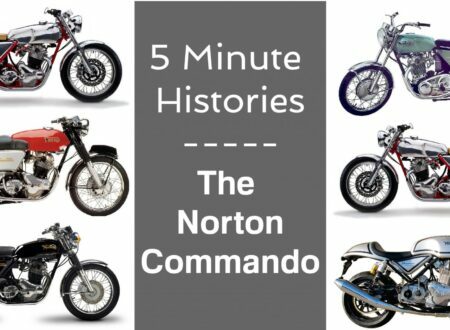 Although the British, Americans, Italians, and Germans were making motorcycles that sold well they were steeped in traditional ideas of what a motorcycle should and should not be. 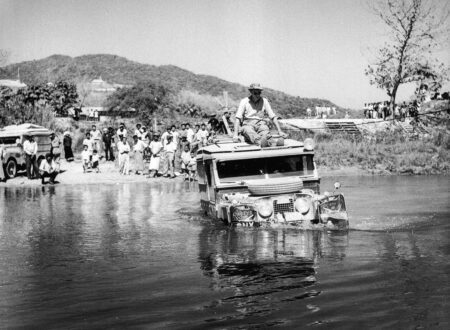 The Japanese were not. 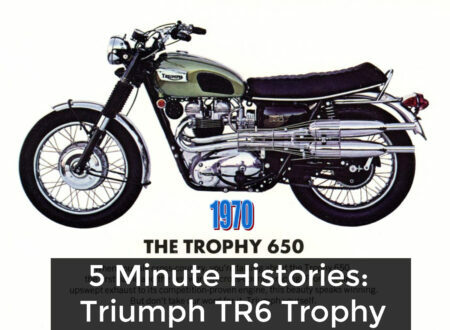 Japan had worked on creating a motorcycle industry especially in the post war period. 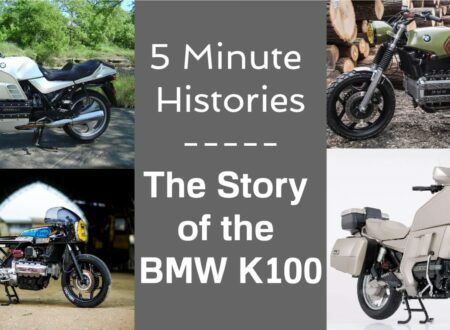 The Japanese rise as a dominant force in the motorcycle industry during the seventies caught much of the established European motorcycle manufacturers off guard. 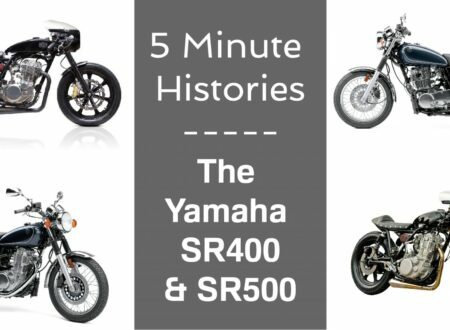 The bikes from the Land of the Rising Sun had nice convenient electric starters and quickly earned themselves a reputation for dependability. The expression “boringly reliable” was quickly applied to anything made by Honda, because they were. 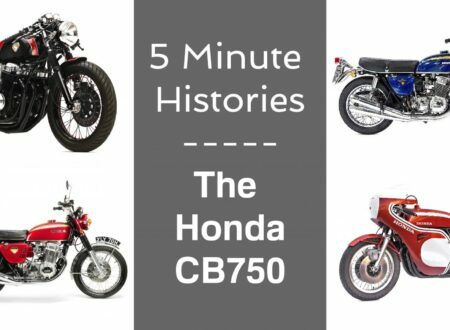 A flat out ride on a Honda CB750cc was however anything but boring and the Kawasaki 900cc that followed it provided levels of excitement that beggared belief.